Beautiful, Move in ready, Luxury Bath, Nick Jr Plan. Luxury Bath Includes an Oversized Corner Whirlpool Tub with In-Line Heater! Sept Shower and Double Sinks! 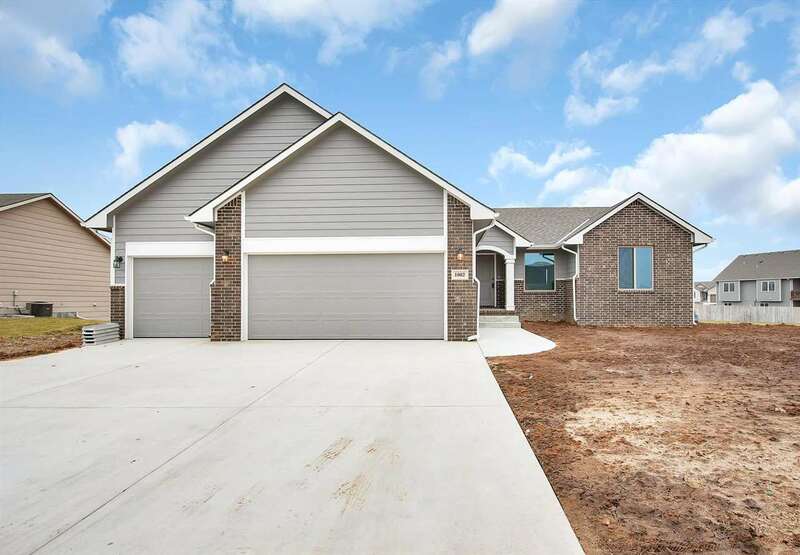 split Bedroom plan , U-Shaped Stairs, Covered Back Patio, Over-sized windows, Luxury Vinyl Plank Flooring & Upgraded Trim in the main living area & Hall. Lovely Gas Fireplace in Living Room. RD 0 Down Loan Ready!! Partial finished basement is Framed and Insulated and Main floor has upgraded insulation in walls to R-19 and Ceiling to R-38. High Efficiency Furnace! Truely a Must See!